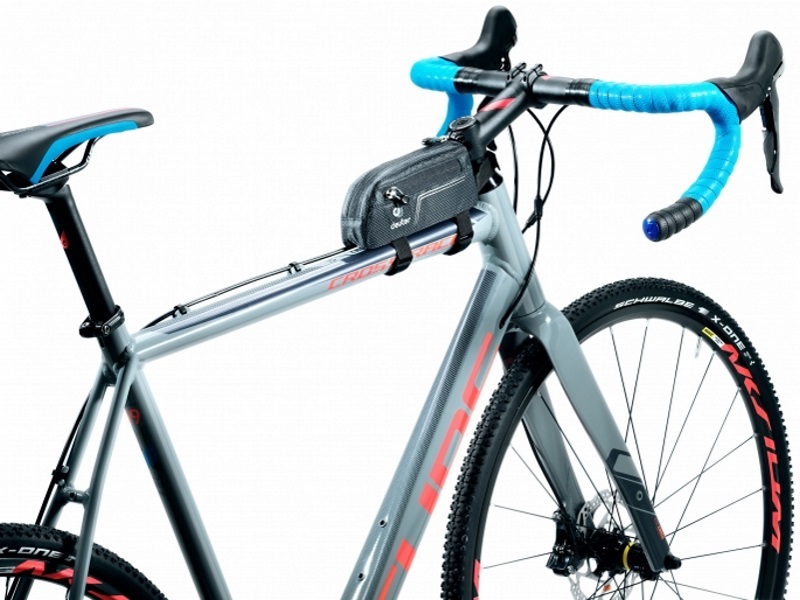 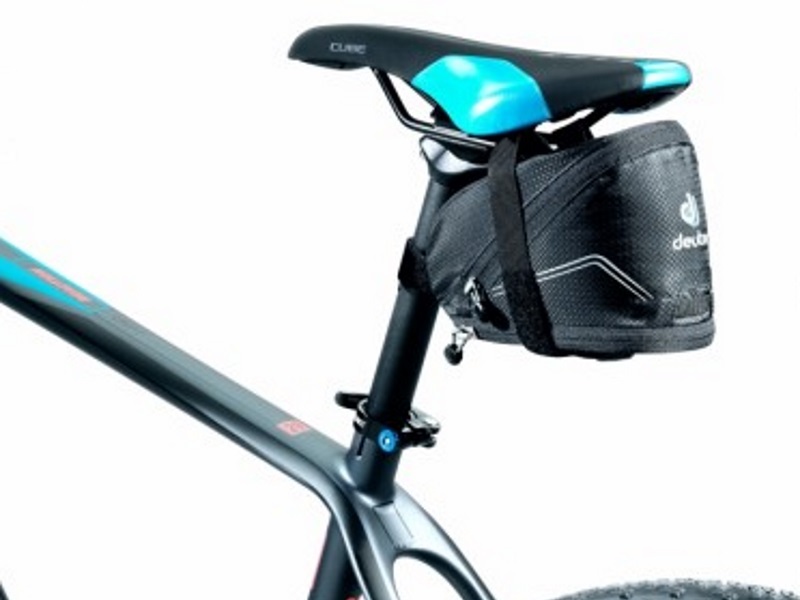 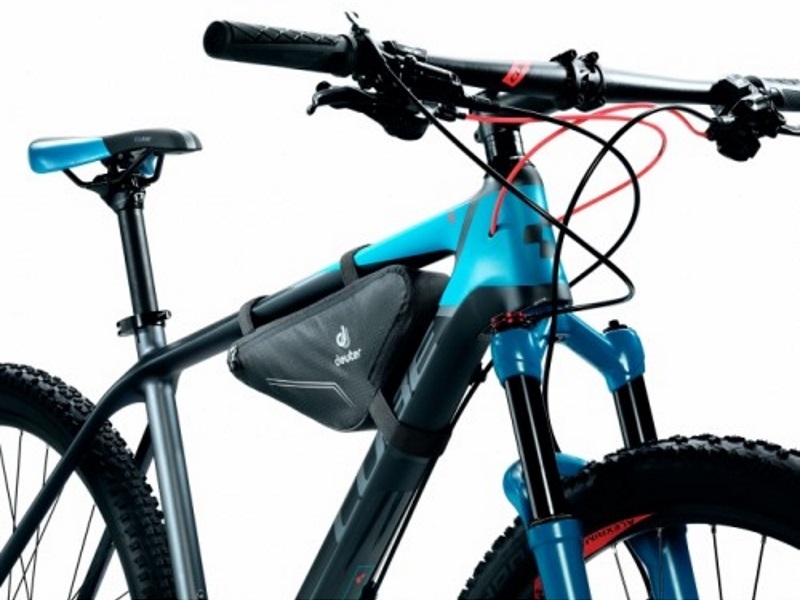 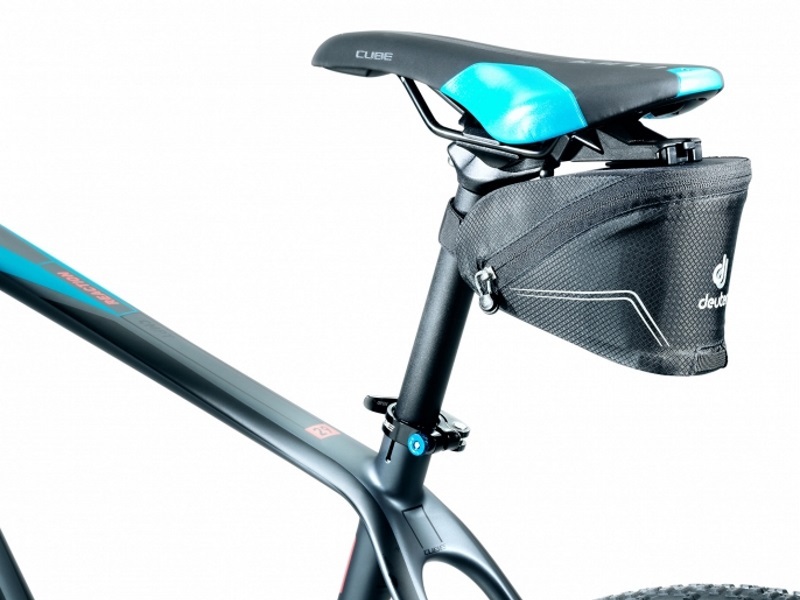 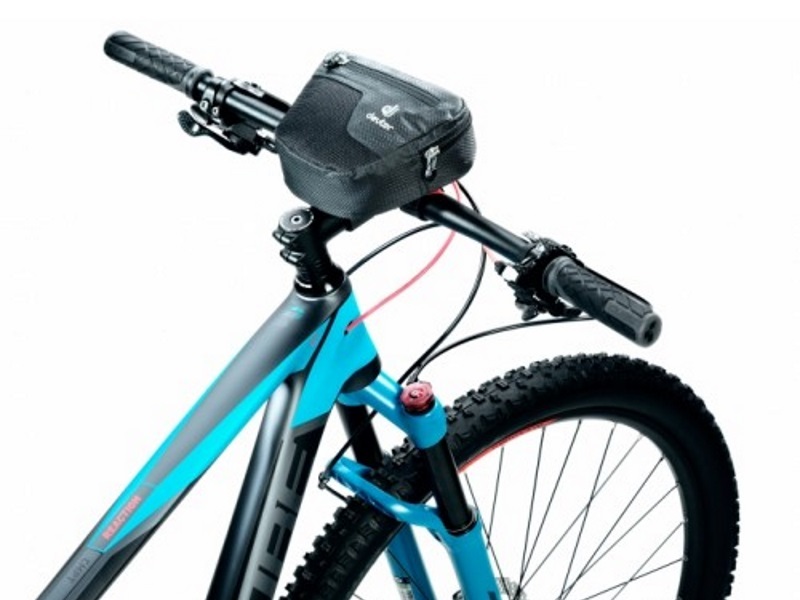 Bags can be used for storing essentials while going on a cycle ride. 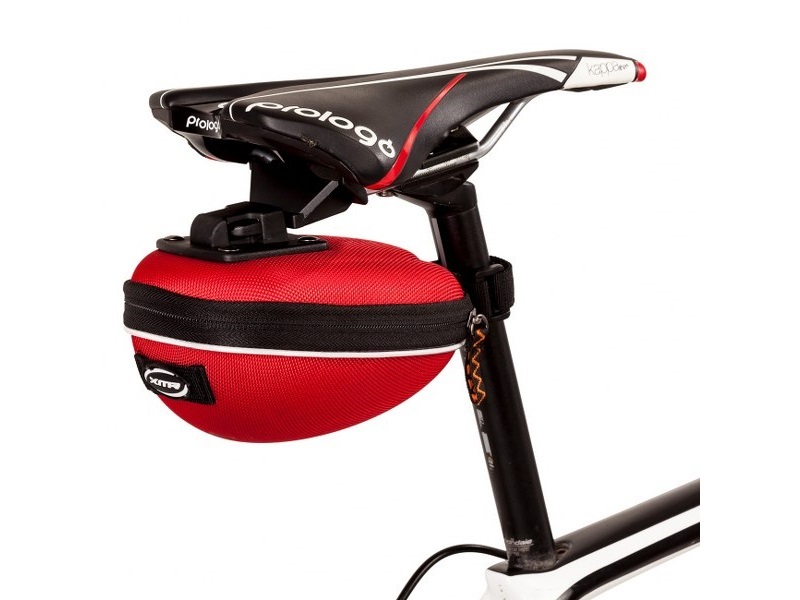 They can also be used for general daily usage. 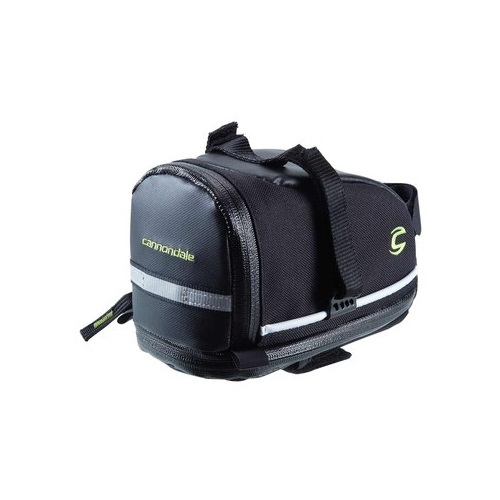 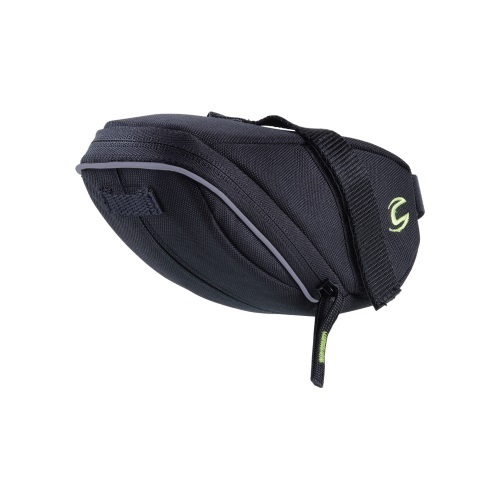 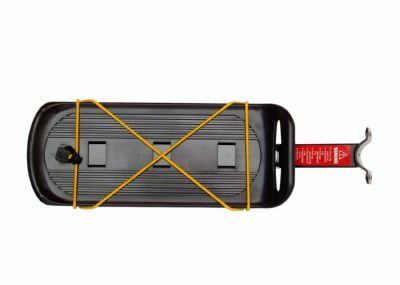 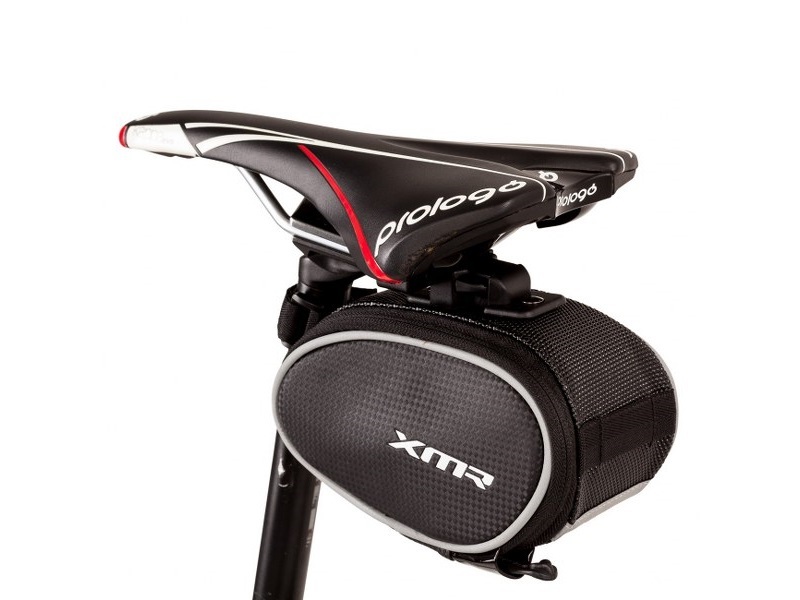 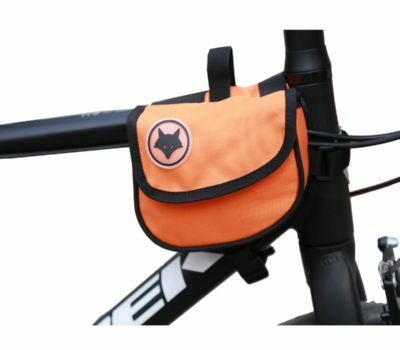 These bags can be carried on your back or even kept in a carrier behind your cycle if you have one. 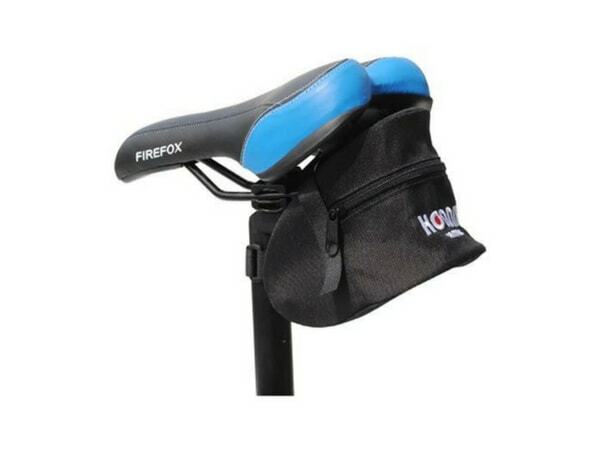 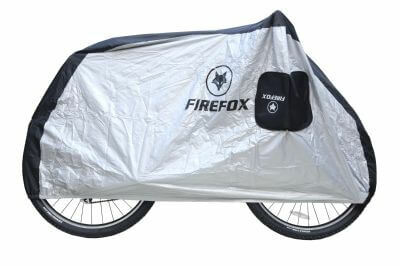 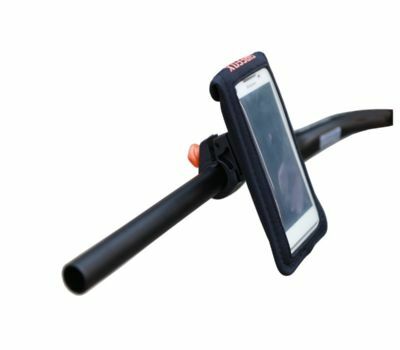 Firefox Bike Cover - 29"